Burton’s Pond apartments offer a comfortable and affordable solution for travellers planning a lengthy visit to St. John’s. Each four-bedroom apartment contains its own living area, kitchen, and washroom. 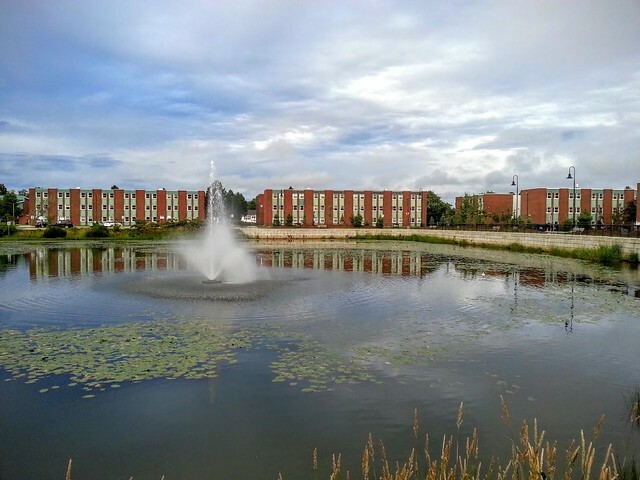 The Burton’s Pond apartments are located on Memorial's St. John's campus, making them a great option for visiting academics or students completing work in the city. Please contact us to book an extended stay at Burton's Pond. Please note that due to existing bookings we have no availability for guests or for groups in Burton's Pond from June 15 to August 15, 2019.